Safety Facts: Asbestos – what you should know. 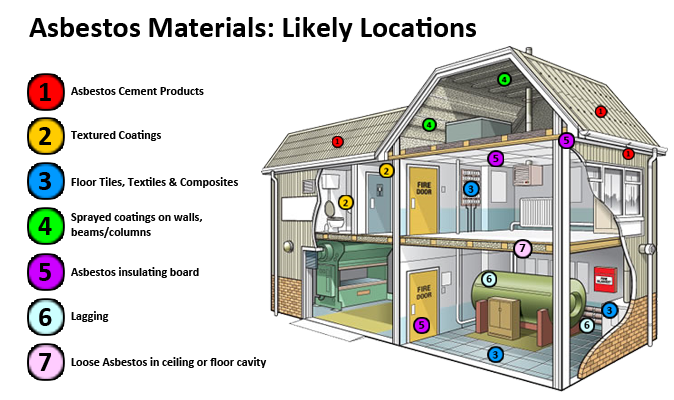 Asbestos in the Home – The facts. Yes you can remove asbestos yourself… in certain circumstances. A particularly dangerous form of loose asbestos insulation, known as Mr Fluffy, has created a public health crisis in Australia’s capita. The story of Mr Fluffy spans decades. A lone operator by the name of Dirk Jansen began supplying home insulation across the territory in the early 1960s. This is crazy! Your home can literally kill you! Good, to put so many people’s live’s in risk is a horrible offence! Some people simply don’t take Mesothelioma seriously. WOODBRIDGE, N.J. (CBSNewYork/AP) — A New Jersey man who performed unsafe asbestos removal work at several schools and homes has been sentenced to five years in prison. Acting Attorney General John Hoffman says 52-year-old William T. Muzzio on Woodbridge was sentenced Friday by Superior Court Judge Scott J. Moynihan in Union County. Muzzio admitted in March to releasing hazardous asbestos dust and debris at a day care center in Union County. Muzzio’s business wasn’t licensed by the state. He also admitted to unlicensed asbestos work at 12 homes in Middlesex, Union, Morris, Essex, Hudson and Ocean counties. He was ordered to pay $19,848 in restitution as part of a plea agreement. Asbestos is a naturally occurring, fibrous material that has been used for centuries, including recently in infrastructure all over the world. Australia in particular, has had some of the highest cases of mesothelioma in the past because of the mine in Wittenoom in Western Australia. Although the product is now banned in most countries, we are still seeing the devastating effects from it today. There are a few different types of mesothelioma. Pleural (70-90% of cases), Peritoneal (10-30%), Pericardial (1%) and also the very rare Tunica Vaginalis (1%). Basically lungs, heart and testicles. Mesothelium is a layer of cells that protects these areas of the body, the major organs, and allows them to move freely (Gale Encyclopedia of Medicine, 2008) and is maintained by the slow ‘renewal of cells’ (Creighton N, Baker D. Mesothelioma in New South Wales. Sydney: Cancer Institute NSW, September 2010). The cancer is caused by asbestos fibers becoming lodged in the Mesothelium and causing swelling, beak down of cells and the destruction of DNA leading to Cancer. Mesothelioma is a cancer that only appears years after you have been exposed to asbestos. It takes one short period of intense exposure or exposure over a long period of time to cause the build up of fibers in the chest cavity. The symptoms of Mesothelioma include: shortness of breath and difficulty breathing, chest pain, cough or weight loss. Although, some people may not experience any symptoms, and instead find out by accident. Cases of Mesothelioma have been documented and appear more in men than in women, simply because men where generally the ones most exposed the the fibers in the workplace. Women are generally exposed in small amounts, such as washing their husbands work clothes etc. 85% of cases of Mesothelioma in NSW residents between 1972 and 2007 where male (Creighton N., Baker D. Mesothelioma in New South Wales). Although, based off of the research conducted in the Mesothelioma in New South Wales document, we haven’t yet seen the peak of Mesothelioma. This prediction is based of the fact that asbestos was only banned in the December of 2003, and up until that point workers were still being exposed to the product, and that it takes at least 40 years for the cancer to develop. Although Asbestos has been banned in Australia, there is still risk of developing the asbestos related cancer. There is still asbestos products being used, and in homes through the country. 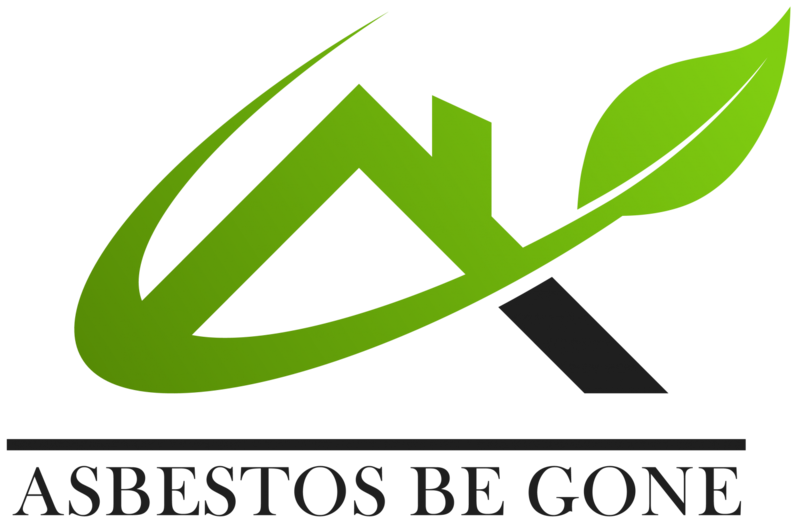 Even though asbestos is safe when it is contained and undamaged, mistakes when having it removed, weather damage, or simply disturbing the material will expose you to the fibers. This then would put you at risk, and anyone else in the vicinity. Unfortunately, there are still a lot of people who don’t take this cancer seriously, and remove or disturb asbestos creating high risk for themselves and others.